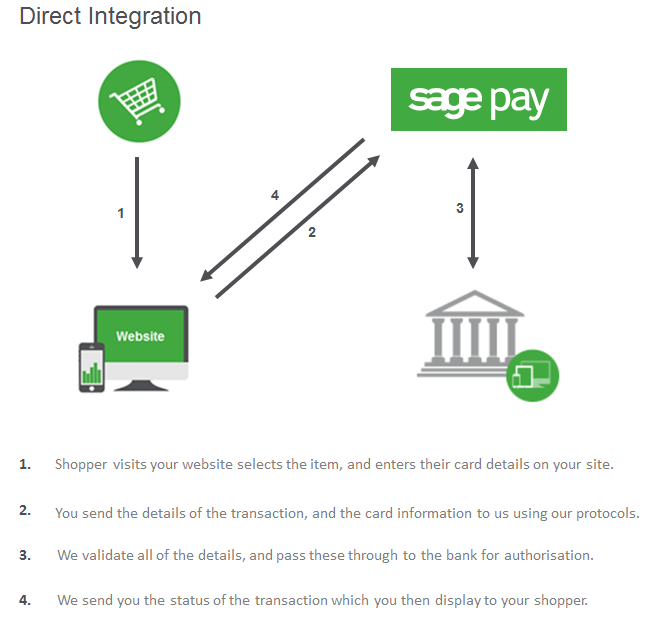 Why choose Sage Pay Direct? The Direct integration is the most complex way to integrate your website with our systems. Direct gives you complete control over the transactional process, from capturing the basic details of the order, to the credit and debit card details on your own website. You are able to completely control the way the transaction is processed on your account, with direct we only require that you pass the details to us in a specific format. Complete control: As you capture all of the information on your site you can process the transaction however you would like. Processing remote actions: Unlike the Form solution Direct allows you the option to perform Refunds, Voids, Authorises, and Releases of transactions remotely without having to log into MySagePay. 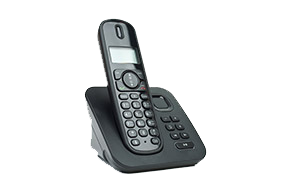 Remote Terminal: As Direct allows you complete control over transactions that are processed through the system we enable you to process both e-commerce (online) and MOTO (telephone) transactions through the Direct protocol without having to access MySagePay. 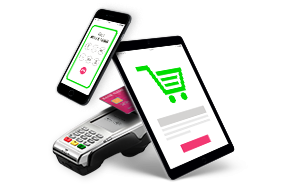 When a transaction is processed through your website using Direct integration you will capture all of the details for the transaction, including the card details of your shopper. Once captured, you will then submit this information to Sage Pay as a single transaction registration post. We will then validate this information to ensure this is correct then pass the transaction over to the merchant bank, and the card issuing bank (shoppers) to be authorised. Once authorisation has been given we will then provide you with the results of the transaction status (OK, Rejected, Invalid) and we will provide you with the results of the transaction. 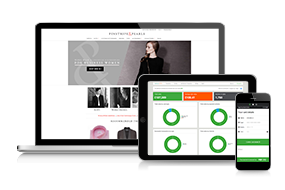 You will then be able to provide the shopper with the transaction results on your own site, at any specified page. Once you have decided that the Direct integration is for you we have a number of documents and tools available to help with your integration. We offer our vendors, partners, and developers integration kits for each method of integration, custom template files to allow for customisation of the payment pages, and protocol and integration guidelines that outline the integration, posts, and requirements of the fields that are submitted through to Sage Pay.